"How do you make content marketing exciting or appealing?" 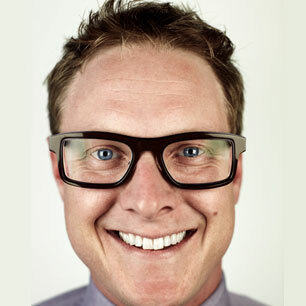 The author of Brandscaping and Town Inc., Davis is a wise counselor on content marketing. He’s one of the most exciting speakers you’ll ever hear. As the highest-rated speaker at Content Marketing World last year, he keynoted again this year at #CMWorld. You’ve got to see Andrew Davis speak live. You’ll never forget it. “Making content marketing exciting or appealing is easy,” says Andrew. “Focus on telling the story that increases demand, instead of creating content meant to sell or promote your product or service. Don’t create content all about you: your company, brand, product or service. Content that’s all about you sounds like bragging and boasting to other people. Bragging never makes content marketing exciting or appealing. In fact, it turns people off. Instead of talking about yourself, talk about customers. Talk about the topics and questions that your buyers find completely compelling. Or appeal to a whole tribe of like-minded people who want your content. Maximize content relevance: Select topics atop the Content Excite-O-Meter™. Here’s a Content Excite-O-Meter PDF you can download. To make content even more exciting or appealing, make it all about your customers, buyers and tribe – not your product. Emphasize the topics on top. • As the Michelin Guide did, back when content marketing was new. Back in 1900, the brothers André and Édouard Michelin were manufacturers of bicycle tires. They had a dream – to expand into auto tires. At the time, cars were a novelty – only 3,500 cars roamed the roads of France. People who owned a car knew they could take the family out for a Sunday picnic. But they had no idea where else they could go. Michelin figured out: what drivers didn’t know could fill a book! • What sights to see? • Where to buy gasoline (then available only at certain pharmacies)? • Where to get a tire fixed? • Where to find a mechanic? • Where to eat, where to stay? Understanding the needs of their tribe – drivers – drove the Michelin brothers to create the first Michelin Guide, a free, 400-page guidebook. The Michelin brothers printed 35,000 copies of the first Michelin Guide, when there were only 3,500 cars in France. It wasn’t content about their product – tires. It wasn’t even content about cars. It was content for drivers, encouraging the tribe of drivers to become explorers. That idea fits way up top on the Content Excite-O-Meter. Why? Because the Michelin Guide showed drivers where to find new places, how to plan a trip full of novel experiences, how to delight their friends and families. Boldly, the brothers took the risk of printing 10 Michelin Guides for each car in France: 35,000 copies for a country with only 3,500 cars! What did this exciting, appealing content achieve? It created vast demand, expanding the market for cars – and of course, tires. And it launched a successful car tire business for Michelin. • Guides for countries far beyond France. 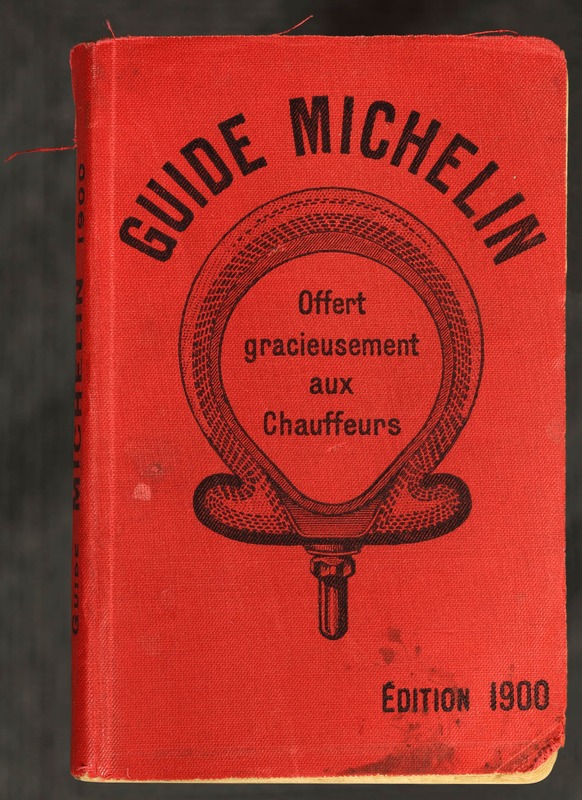 More than a century later, Michelin Guides are still going strong. 1. Understand the needs of your tribe. Drivers had questions that no one else answered. Michelin found a way to fill address drivers’ questions with exciting content. Which questions are not being answered in your industry? 2. Create uniquely valuable content. 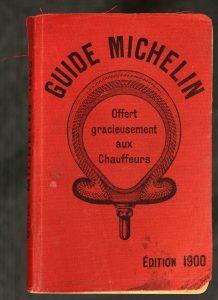 Michelin created not only the Michelin Guide, but also maps, restaurant reviews and more to serve the needs of drivers. Which information does your tribe crave, but can’t find? 3. To grow your market, grow your tribe. As people learned about all the new places to explore, more and more people bought cars. And as drivers explored many new places, their tires wore out faster – further expanding the tire market. How can you create content to encourage customers to use even more of your products? 4. Curate remarkable experiences for your tribe. With reviews pointing people to the best sights, hotels and restaurants, Michelin helped drivers find great experiences as tourists and gourmands. How can you create content to curate even better user experiences? 5. Build one main platform and deliver content consistently over a long time. Since 1900, the Michelin Guide has remained true to its tribe of drivers, building the Michelin brand one trip at a time. What content can you create to generate brand value over a long period of time? Andrew Davis has many more ideas to help make your content more exciting or appealing on his website. There you’ll learn how to grow your audience by adding curiosity, tension and suspense into your storytelling. Thanks to Andrew for answering today’s question! “How do you make content marketing exciting or appealing?” is one of marketers’ Top 100 Questions about #contentmarketing. Find all the answers here.